The mural of Enma Palace is crumbling! Families are offering too many oblations to the dead! Beelzebub’s wife and master seductress Lady Lilith visits Japan from the West! 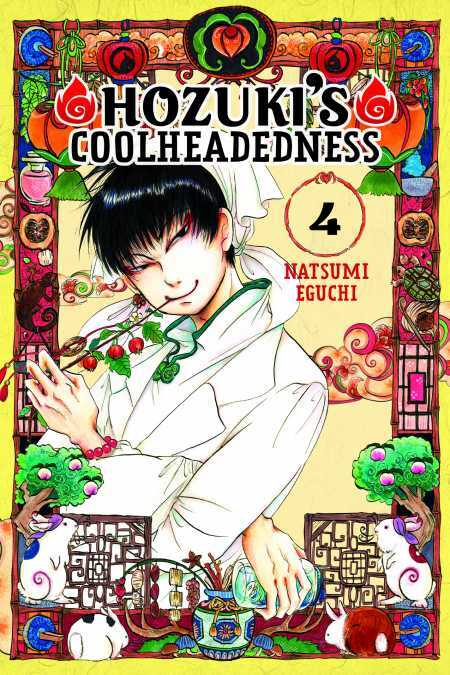 There is no problem that Hozuki can’t solve. Well, apart from constant headache Hakutaku gives him, perhaps.